What attracts you to purchasing a bottle? Is it the label, the colour, the add on’s or the shape? Bottles take many forms these days, with more and more innovative ways to attract attention to the consumer market. Absolut are great at marketing its vodka with different ‘editions’, with Eristoff giving their bottles a winter jacket. Hendrick’s go for their more traditional style of an old medicine style bottle, as does Kamm & Sons, whilst Bombay Sapphire is commonly known as ‘the blue gin’. Even brands from breweries take note on this. Take for example the Old Tom range from Robinson’s brewery. Their 3 strong varieties are housed in short stump bottles compared to one of their latest offerings ‘build a rocket boys’ which is found in your more traditional beer bottle. Or even Estrella Damm and their Inedit – a craft beer served out of a Champagne bottle. These aren’t the only brands who take full advantage of the customers curiosity though. Many vie for the top spot on a back-bar, to stand out amongst its rivals and be the first choice of a patrons tipple. One of the latest brands to hit the vodka scene has taken a slightly different approach to how its produce is housed. Oval vodka comes in a tetrahedron shape, to correspond with the structure of the liquid inside. Designed by the internationally renowned LUCY. D Design Studio, this Austrian vodka prides itself on the natural evolution of vodka and how the water molecules naturally bond with the alcohol molecules to create a smooth, clean taste and reduce that all important ‘morning after’ effect. Oval creates its vodka by preparing separately the structured, premium-quality alcohol (100% pure wheat) and water which has been purified using osmosis. This process alters the structure of the solutions where the water and the alcohol form a crystalline structure and take on the form of a tetrahedron. The process takes several days before being bottle strength at either 56,42 or 24%. Some of you may have heard of one of the men behind the bottle – John Paul DeJoria. The US billionaire is one of the co-founders of Patron tequila and alongside his UK partner Jonathon Kendrick, they have created their next step in the drinks industry. So what would you expect from Oval vodka? Well below, I give to you my tasting notes. A fresh, clean nose with subtle hints of wheat drifting through. Instantly smooth on the palate, almost creamy with no traditional ‘vodka burn’ as it makes its way down the throat. Slightly dry at the end but comes with a long tingle finish of herbs. Squeeze 1 piece of lime in the glass. fill with ice and stir everything except ginger ale. 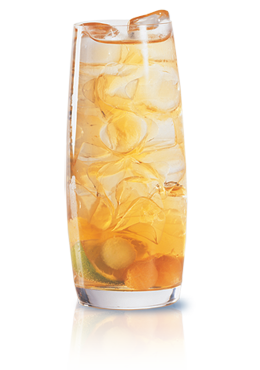 Fill the glass with ginger ale and garnish with squeeze of lime. 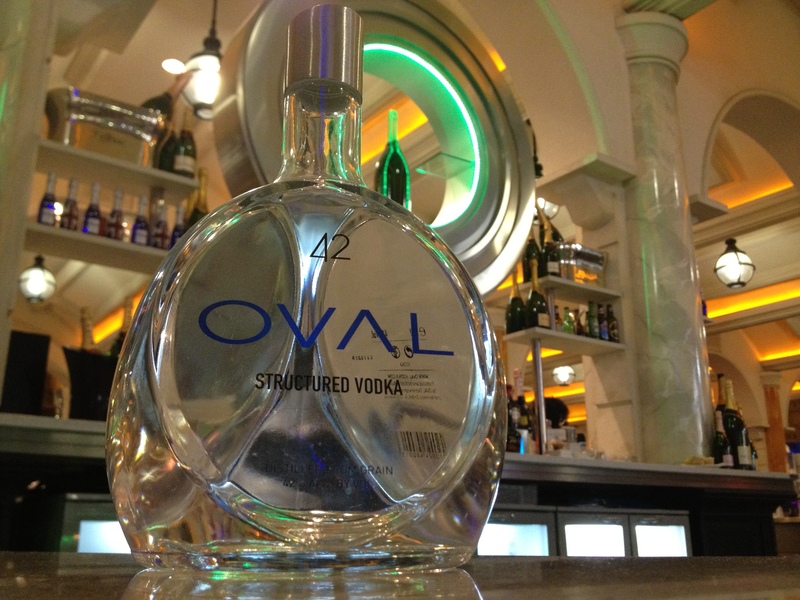 Oval vodka presents itself in two ways – its bottle shape as well as its production. If your fan of vodka, give this a try as it can give you a great understanding on how other brands differ with the traditional method of production. I would also recommend to any entry-level non-vodka lovers, due to its smoothness, it can be a great start to a consumer who is unsure on how to enjoy the vodka category. years. Sometimes we all experience days where we have self doubt. lipo are very tiny. Many gyms also offer group training sessions, which are usually less expensive. approaches used by their fellow coaches. Before you consider going under the knife, try these methods and you might find that they work for you.